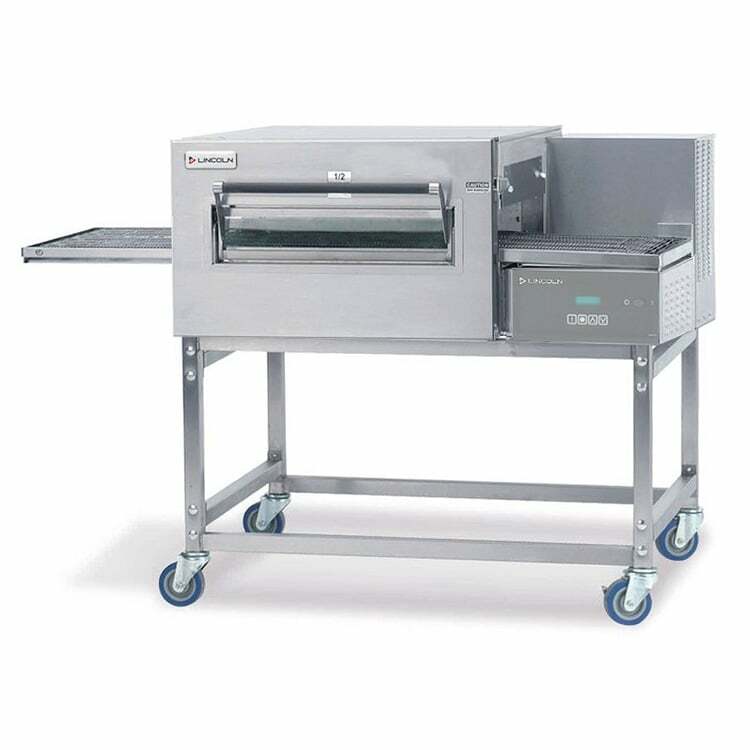 The Lincoln 1130-000-V Impinger® II Express conveyor oven operates at temperatures from 250 to 575 degrees Fahrenheit. Product cooks quickly with FastBake™ technology, ensuring food quality and reducing noise levels. Cook time is programmable to a maximum of 30 minutes, and bake time and conveyor speed are microprocessor controlled. A fluorescent display provides information on speed, temperature, and system diagnostics. The Lincoln 1130-000-V conveyor oven does not require a vent hood to operate. 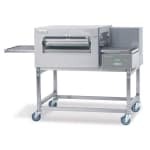 Read our conveyor ovens buyers' guide to find out more about these ovens.